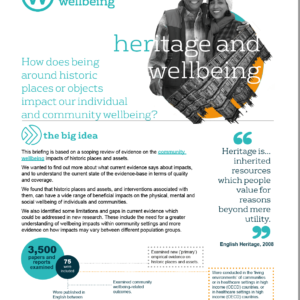 We are excited to announce this ‘Understanding Wellbeing’ funding opportunity, which will go to research that offers further insights surrounding the wellbeing of individuals and communities in the UK. 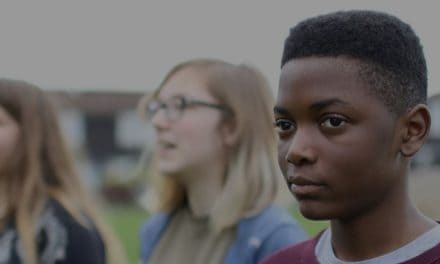 The Economic and Social Research Council, working with the Centre, is offering up to £300,000 per project for up to six projects for analysis of secondary data to better understand people’s and communities’ #wellbeing in the UK. 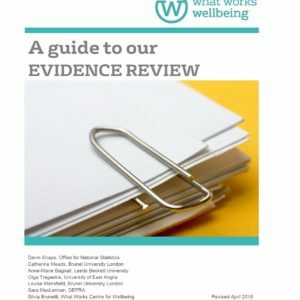 As a what works project, our team at the Centre will be a part of your bid, working with you to connect your research with decision-makers across a range of sectors to help translate evidence into impact. Additionally, we would support communications and dissemination to increase your research’s reach.